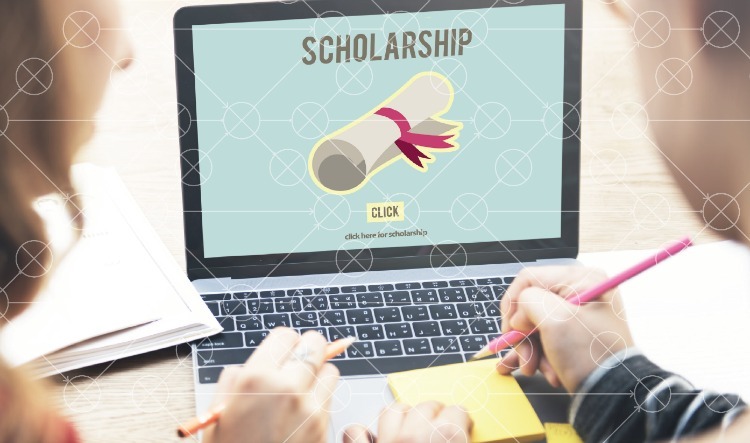 The OR Society has announced scholarships to UK National students studying Master’s programmes interested in operational research. Two Master’s degree scholarships of up to £10,000 are available towards tuition fees for UK National students who wish to study an O.R. related Master’s degree, but would not otherwise be able to pursue their studies. It is hoped that students wanting to study on the MSc Business Analytics programme at Kent Business School might be able to take advantage of this funding opportunity. As the applicant must be deemed acceptable by Kent Business School to study on their programme, applicants must contact the KBS Graduate Admissions Team (kbsadmissions@kent.ac.uk) for assistance with their application before submitting it to the OR Society via scholarships@theorsociety.com. Candidates will be assessed on their academic record and/or previous experience and achievements, as well as their supporting statement which should articulate their interest in studying operational research and their reasons for applying. The deadline for applications is the 28 February 2017 and the O.R. hope to notify successful candidates around mid-April.